Dementia research teams at UCL have been awarded more than £11 million for projects seeking to create an online support network, improve end of life care, and learn more about how lifestyle change can prevent dementia. The projects are part of an Economic and Social Research Council (ESRC) announcement of £15 million of funding in collaboration with the National Institute for Health Research (NIHR) for the ESRC-NIHR Dementia Research Initiative 2018. The initiative has funded four projects, three of which are based at UCL and another at the University of Sussex, that will run for five years and start in January 2019. There are 850,000 people with dementia in the UK, with numbers set to rise to over one million by 2025. An estimated 670,000 people in the UK are acting as primary carers for people with dementia. One UCL project will develop and evaluate a multicomponent support group for people with young onset and rare dementias, such as frontotemporal dementia or posterior cortical atrophy, which together affect between 5% and 15% of people living with dementia. Many people affected by these types of dementias are not able to meet others in a similar situation for practical and emotional support because there aren’t people with the same type of dementia living locally. Working with people living with dementia, Professor Sebastian Crutch (UCL Queen Square Institute of Neurology) and his team will develop an online support group that can be accessed anywhere. The project builds on face-to-face support group meetings that the research group runs around the country. Another project team is studying how lifestyle change can prevent dementia, led by Professor Claudia Cooper (UCL Psychiatry) alongside international and national experts, Public Health England, NHS, Age UK and the Alzheimer’s Society. The team will target the key dementia risk factors: diabetes and cardiovascular risks, physical inactivity, social isolation, mental illness, alcohol and smoking. In 2020, Professor Cooper and her team will work alongside colleagues in UCL Engineering, led by Professor Miguel Rio, to challenge engineering students to design new technology to help people make the lifestyle changes that reduce dementia risk. For the third UCL project, researchers at the Marie Curie Palliative Care Research Department, UCL alongside colleagues at Kings College London, will co-design and pilot a new model of palliative care for dementia, to ensure that people at the end of their lives receive the right care at the right time in the right place. 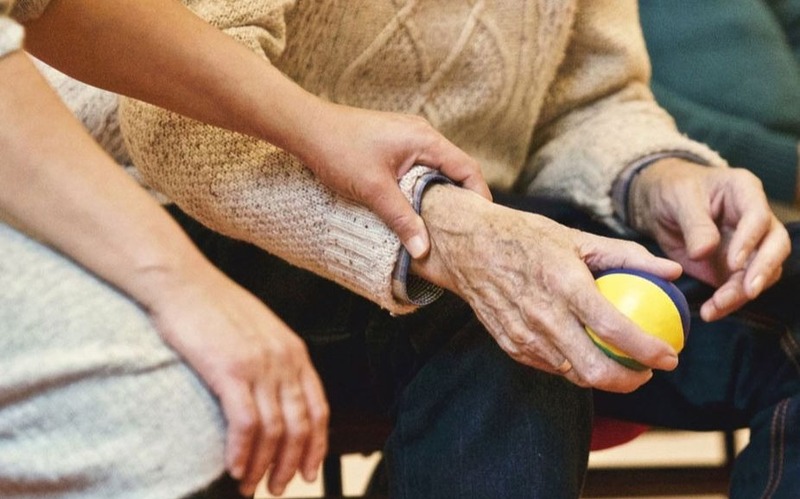 The researchers seek to understand current and future need for dementia palliative care and how people with dementia move through the health and social care system. They will develop new models of palliative dementia care that can be delivered by mainstream services, where people with dementia live and receive care.